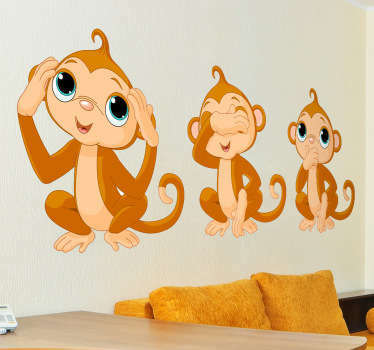 Cartoon stickers. 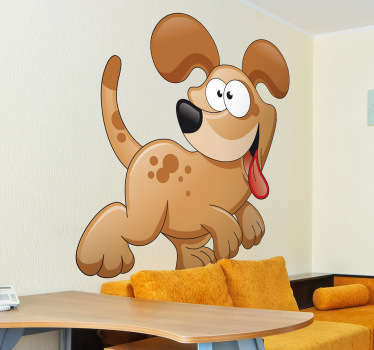 A collection of stickers with a cartoon theme. 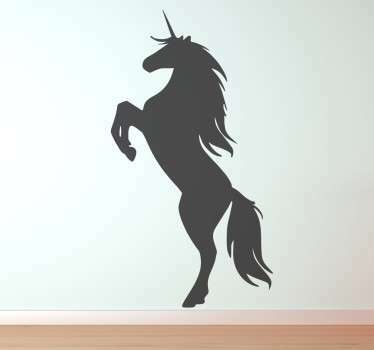 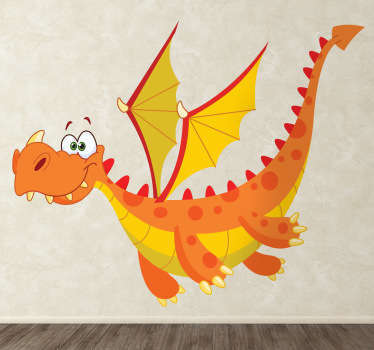 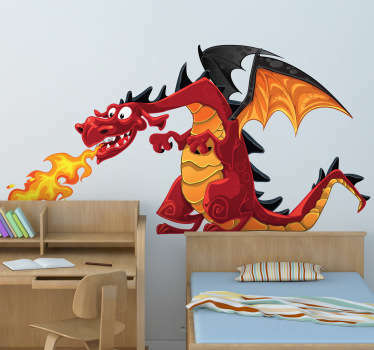 Ideal for decorating rooms and areas for kids. 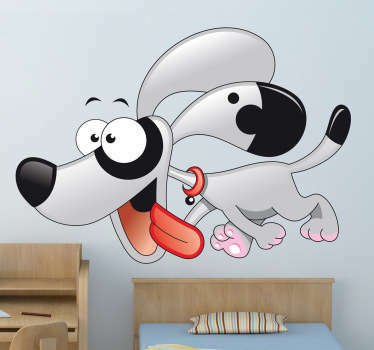 Fun and animated illustrations of your most beloved cartoon characters from movies and TV, as well as original designs of cartoon animals, people and other objects. 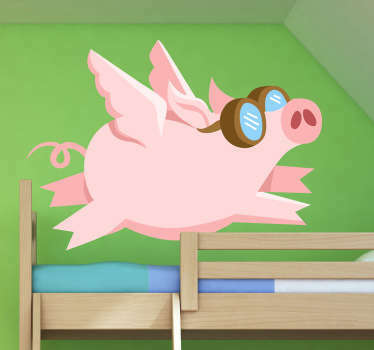 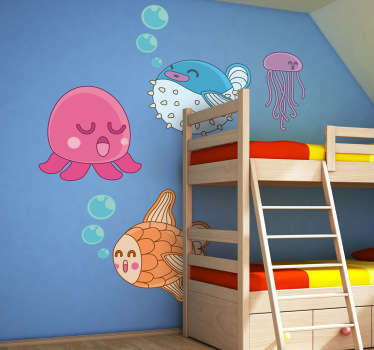 Bring children's bedrooms to life and fill them with personality and charm. 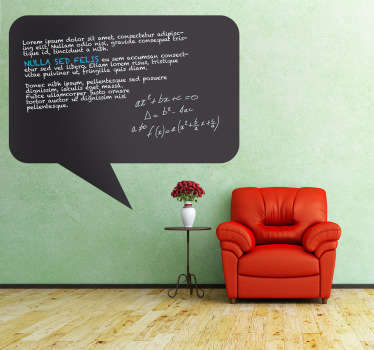 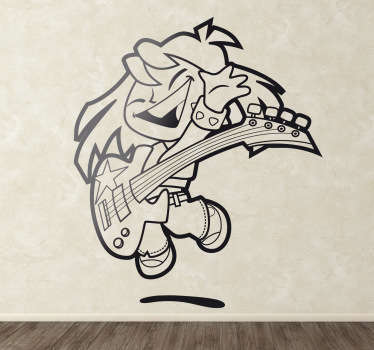 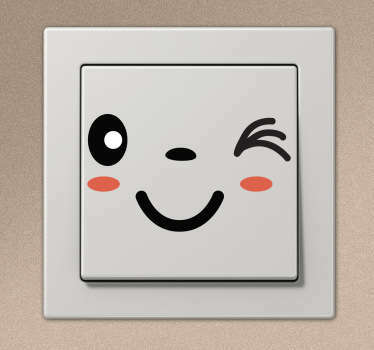 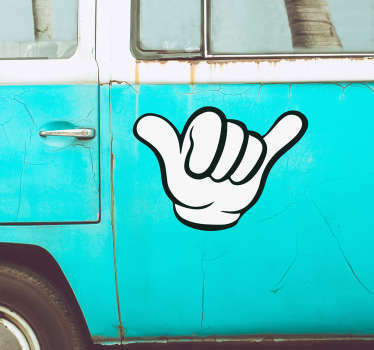 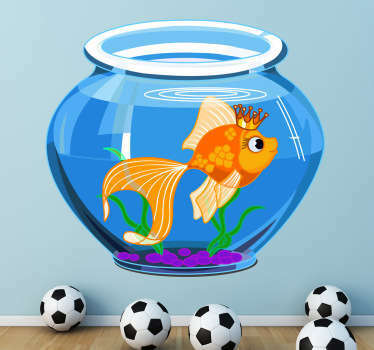 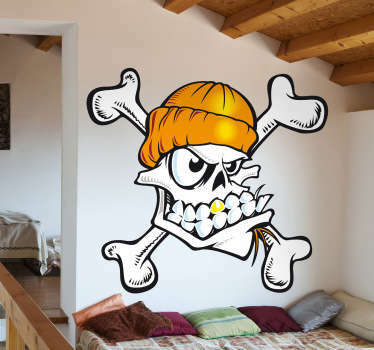 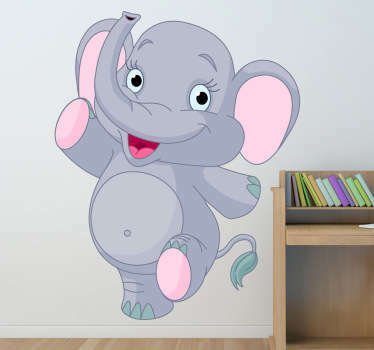 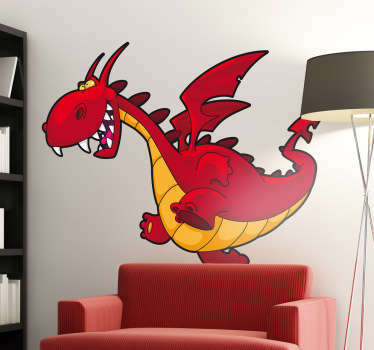 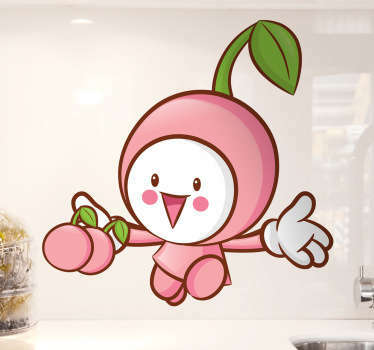 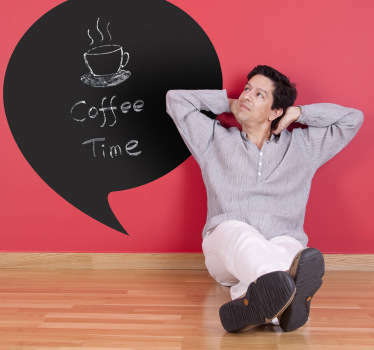 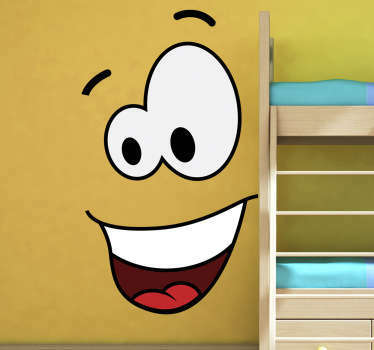 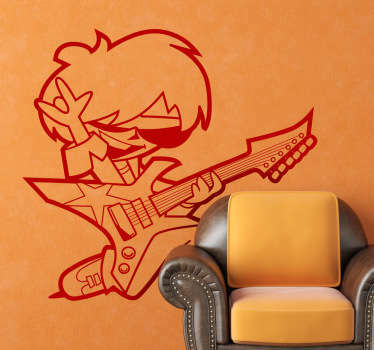 Easy to apply cartoon stickers that will create bright and pleasing spaces, either in your home or business. 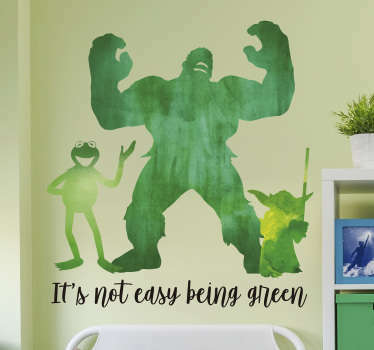 What better way to decorate areas designed for children than to appeal directly to their tastes.